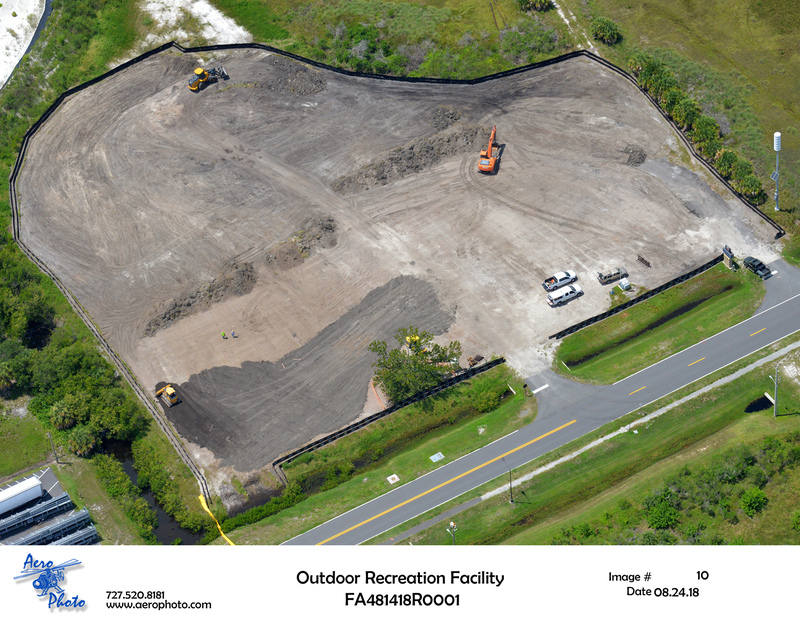 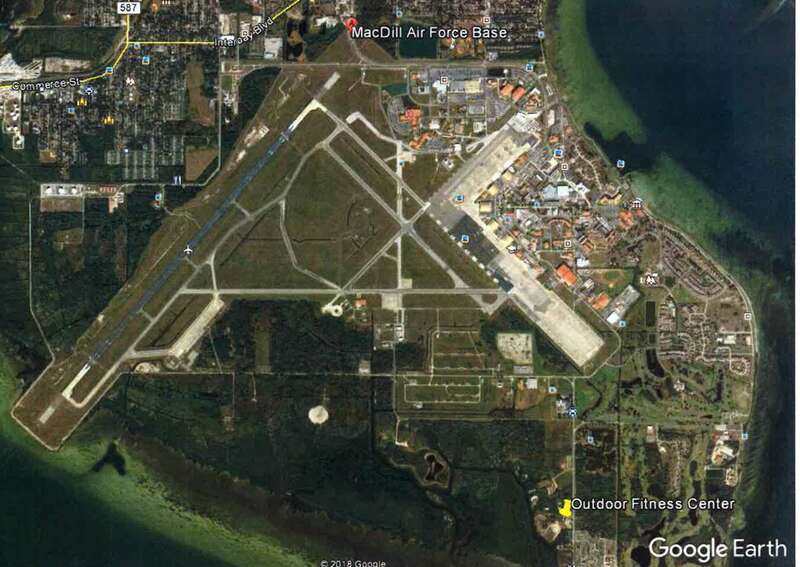 MacDill Outdoor Recreation Facility Complex – RUSH, Inc.
Earthwork; utilities; parking; entrances; pedestrian and vehicular paving; drainage; grading and site lighting. 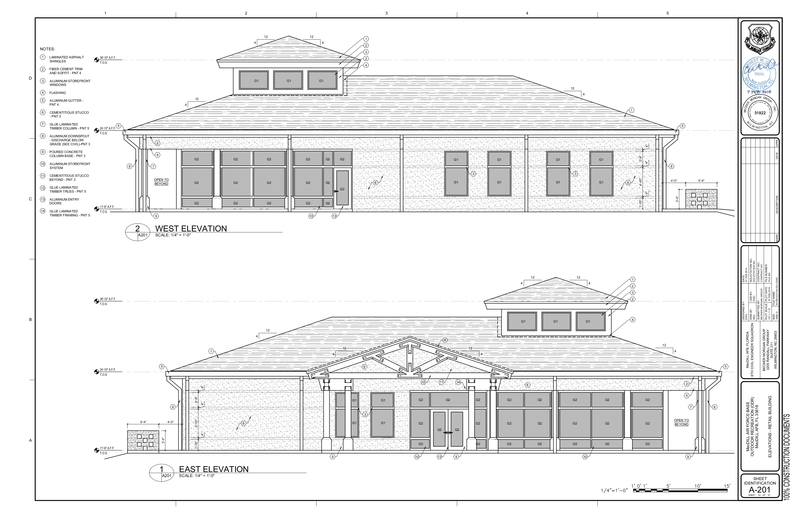 Retail Building: 4,188 square feet new single story construction for Retail purpose. 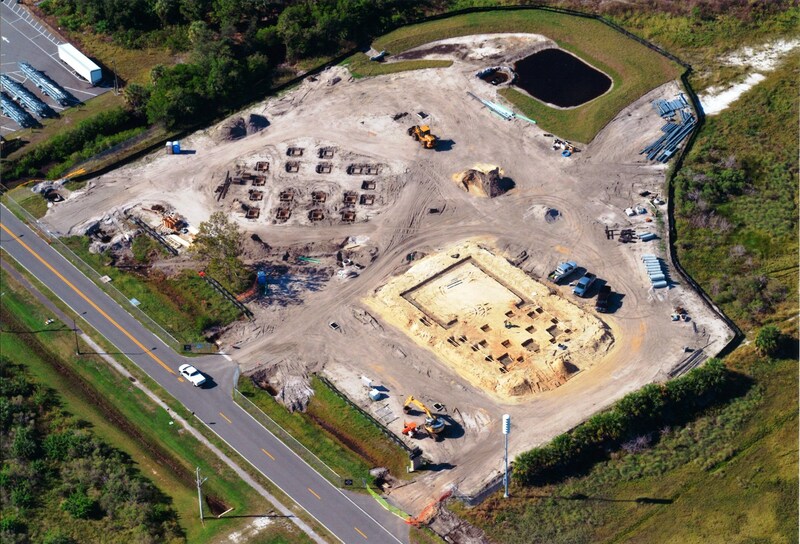 Includes: Shallow concrete foundations, concrete slab on grade, concrete masonry units with cement stucco, structural steel framing, glazed aluminum storefront and windows, hollow metal doors/frames, sloped asphalt shingled roof, metal studs with gypsum board interior partitions, acoustic panel ceilings, interior wood doors and hollow metal frames, interior glazed openings, carpet, and tile interior finishes. 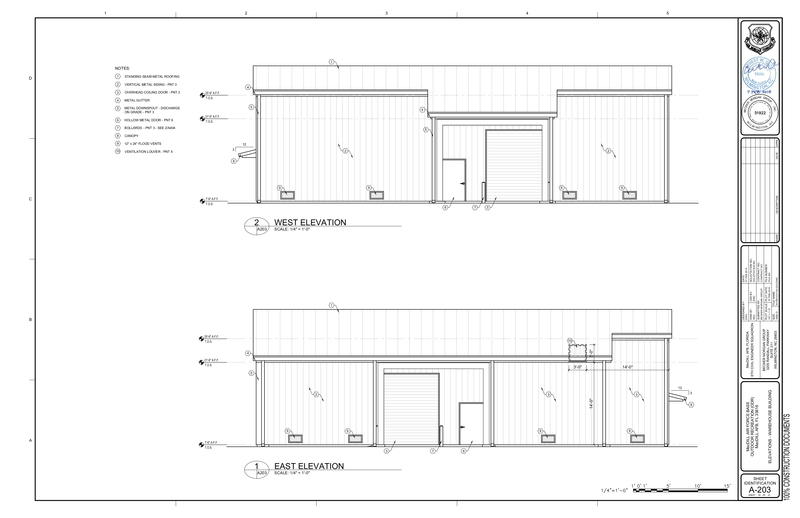 Warehouse Building: 2,931 square feet new single story construction for Warehouse purposes. 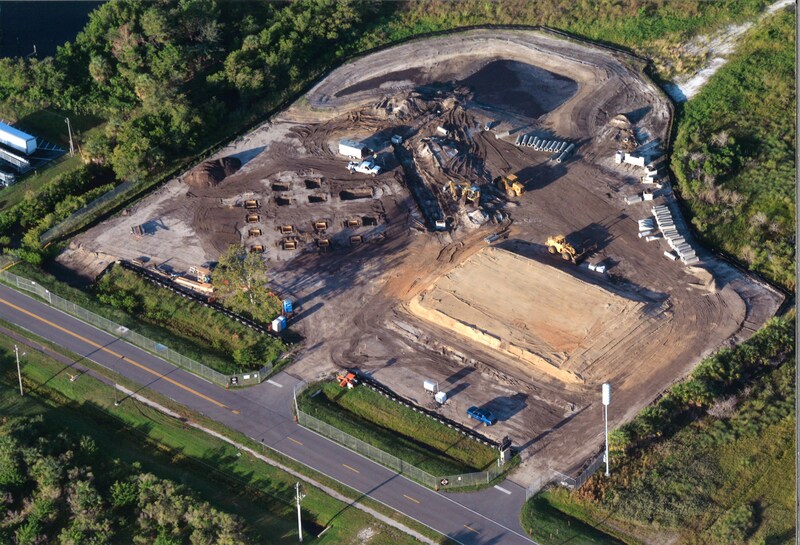 Includes: Shallow concrete foundations, concrete slab on grade, pre-engineered structural steel framing, steel wall/roof panels, hollow metal doors/frames, modular work space.